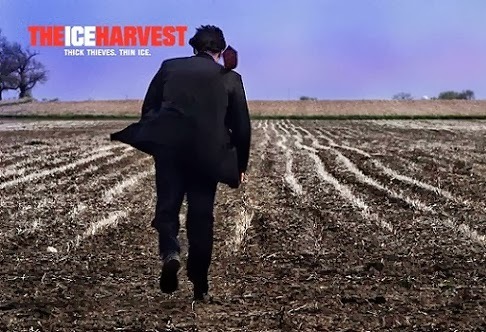 The sad and untimely passing of Harold Ramis yesterday exacerbated my need to revisit his 2005 film The Ice Harvest. The film, shot for a very modest budget, flopped in its initial release, but has gained admirers in the years since. At the time, it struck me as a solid comedy with more than the usual on its mind, but in recent years, I’ve come to think of it as a stone-cold masterpiece. Maybe that’s why it was the first film I thought of when I heard that Ramis had died – not Ghostbusters, not Caddyshack, not even the wondrous Groundhog Day. Or maybe it was something else – something to do with the film itself, which is one of the most haunted and despairing comedies I’ve ever seen.